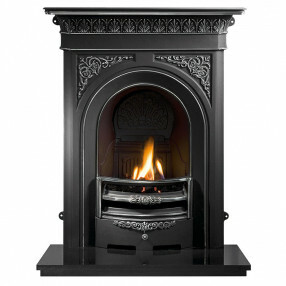 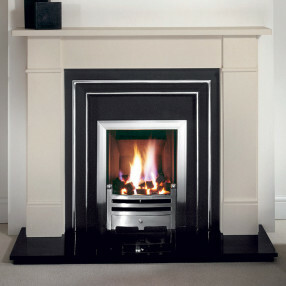 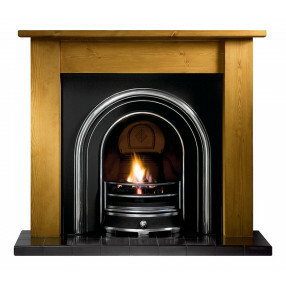 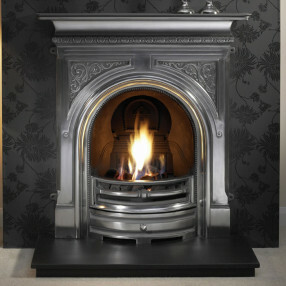 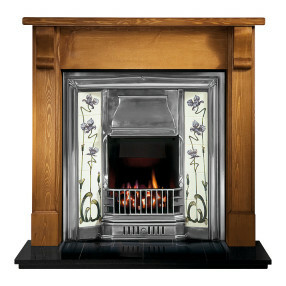 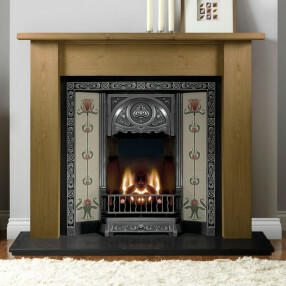 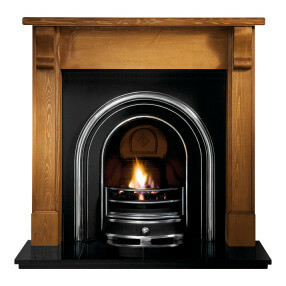 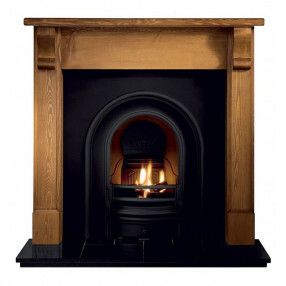 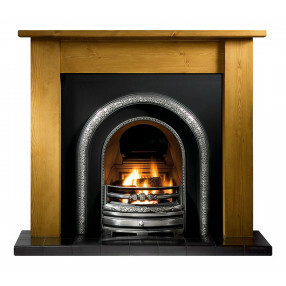 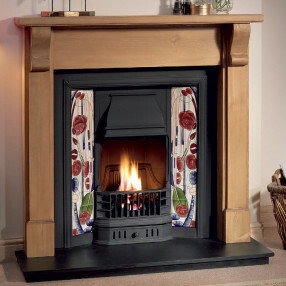 Fireplaces Are Us present a range of traditional Victorian fireplaces for period interiors in a wide range of sizes and materials including wood, cast iron, marble and limestone. 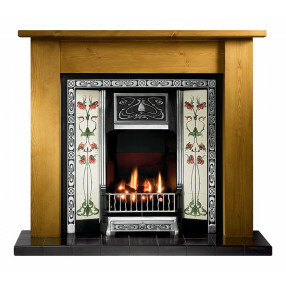 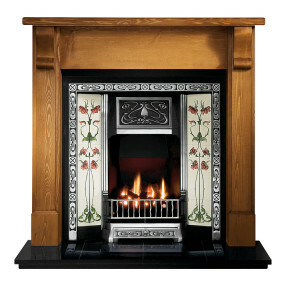 Our Victorian fireplace suites are based on authentic reproduction Victorian fireplace surrounds and Victorian fireplace inserts. 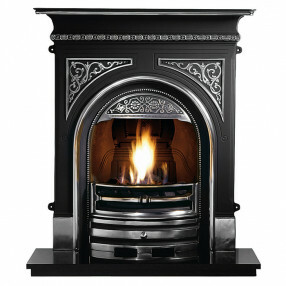 We also supply many packages strongly influenced by Victorian fireplace design - these can update a Victorian interior while maintaining a sense of history or bring a traditional air to a more modern home. 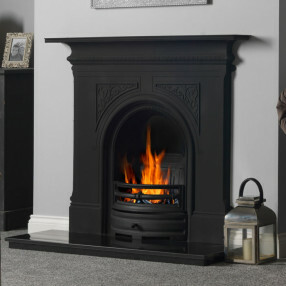 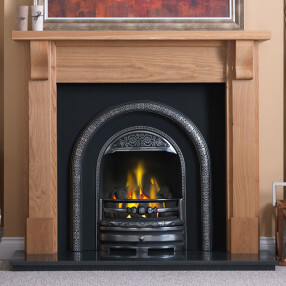 While many people buy Victorian fireplaces purely as decorative features, we also offer heating options including solid fuel kits for real fires and gas or electric fire inserts.